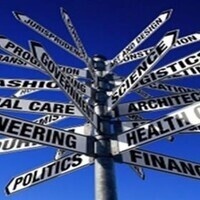 ● Is my major right for me? How do I know? ● What jobs and careers are possible in the major(s) I’m considering? ● What are some things I can do, or tools I can use, to figure this out?